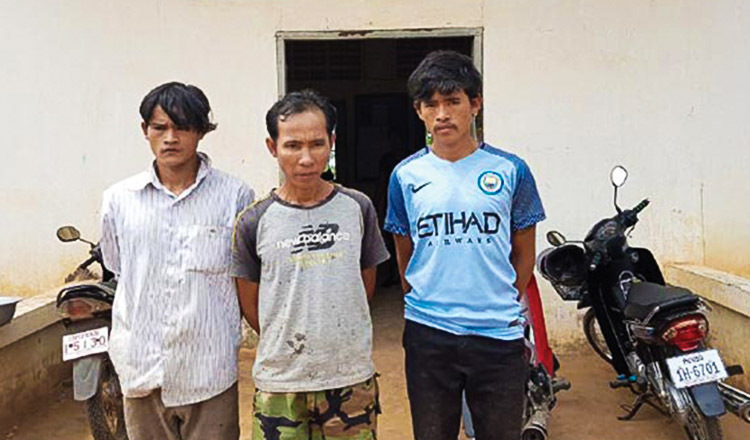 A 26-year-old farmer in Kampong Thom province has been detained over the murder of his wife, whom he allegedly killed in a jealous fit of rage by slashing her throat after chocking her unconscious. 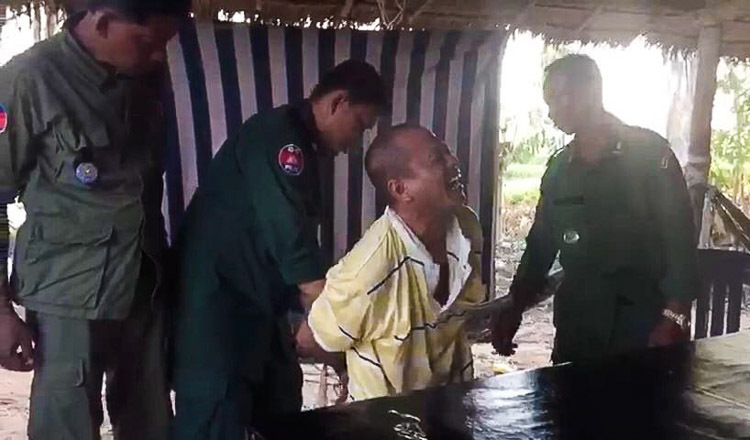 Mao Chanthy, Santhuk district deputy police chief, identified the suspect as Am Phean, a farmer from Kraya commune. 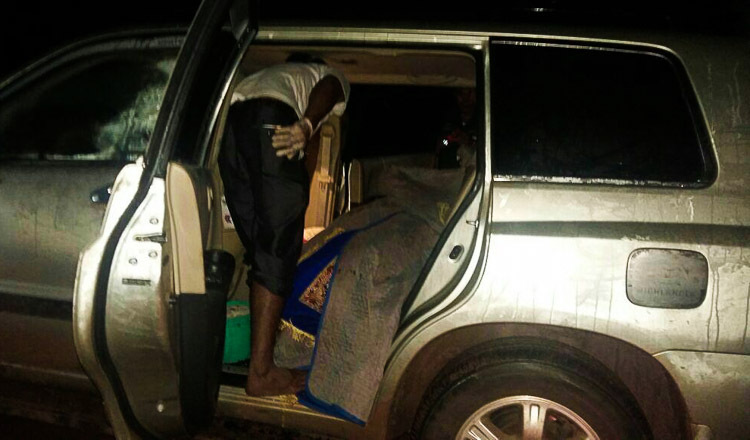 He identified the murdered victim as Prum Sophy, 24, a rubber plantation worker. Mr Chanthy said the pair married in 2014 and had two kids, a four and two year old. He said the murder took place on Sunday afternoon at about 4.30pm, when the accused arranged a meeting with his soon to be ex-wife. Mr Chanthy explained that the victim had asked the accused for a divorce three months prior to the murder after he constantly accused her of having an affair with a fellow rubber plantation worker and would not kick his drug habit. He added that the accused also often beat his wife, who always denied the affair. Mr Chanthy said that after splitting up, the suspect often contacted the victim and asked to resume their relationship, but the victim refused. On the day of the murder, the suspect met with the victim at her home while she was alone, he said. “When she was unconscious, he slashed her throat with a sharp knife, killing her immediately,” he added. Mr Chanthy said that after killing the victim, the suspect fled, but was later arrested by police on the same afternoon. The suspect was accused of intentional murder and faces up to 15 years behind bars if convicted, he said. 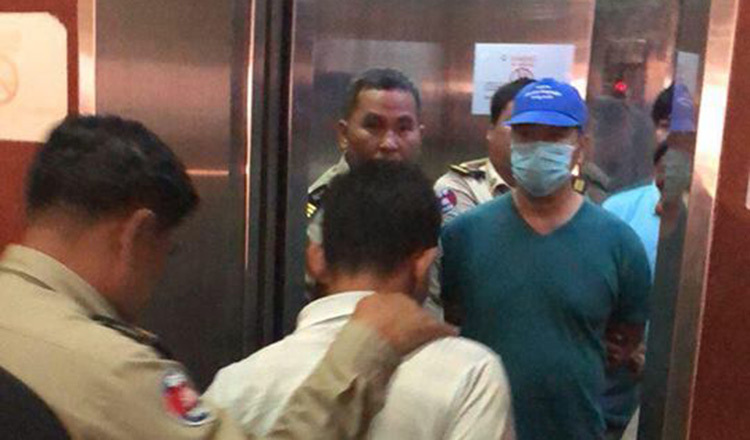 The suspect remains detained at the Kampong Thom provincial police headquarters and is due to make his first court appearance today.